At CCS, we are excited to offer a variety of athletic opportunities throughout the school year. Students, grades 9th through 12th are provided the opportunity to compete at the high level of competition. Coaches are entrusted with the task of playing the best athletes for that particular form of competition. When participating in high school athletics; academics, practice, participation, and talent all factor into the decision of who deserves to play. High School Athletic Activities: The following Varsity (high school) teams will participate in the California Interscholastic Federation Program (CIF) and will compete against other local high schools in the Majestic League. Similarly, the CCS Athletic Department aims to develop young athletes beginning in middle school. Students, grades 6th through 8th are given more specific opportunities to participate, with the intent to teach such values are sportsmanship, commitment, and integrity. * As with any organization, CCS Athletics seeks to improve the department (in its entirety) by adding competitive programs when appropriate. 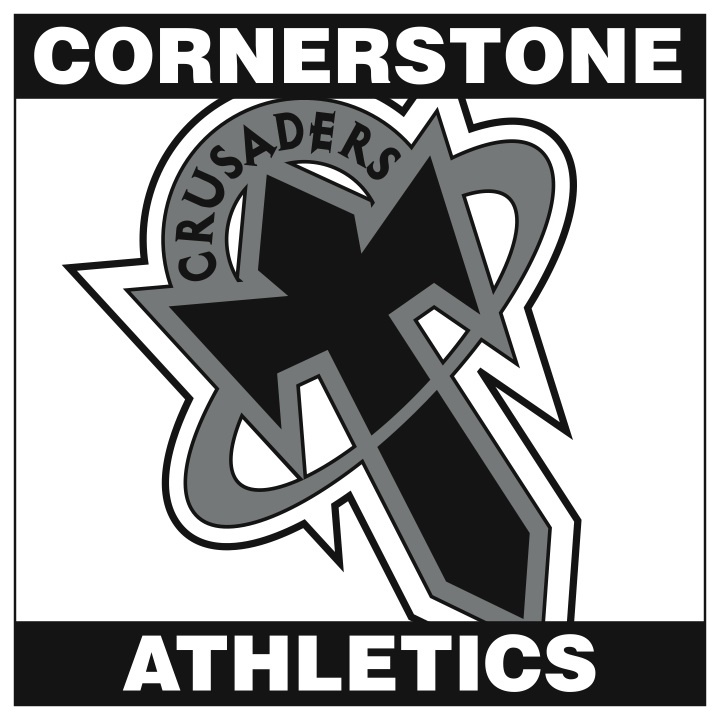 Should enrollment allow and competition exist, the CCS Athletic Department will examine new athletic opportunities for both high school and middle school students.